X Infotech implemented the EMV Card Personalization solution as well as different services – integration, training, maintenance and consultancy for MasterCard/VISA certification. X Infotech solutions has allowed the personalization centre to issue a variety of payment cards as well as accommodate new chip card technologies, such as contactless cards and electronic identity documents. X Infotech implemented the EMV Card Personalization solution. Different services – integration, training, maintenance and consultancy for MasterCard/VISA certification. Accommodate the client requirements and deliver a comprehensive personalization solution. 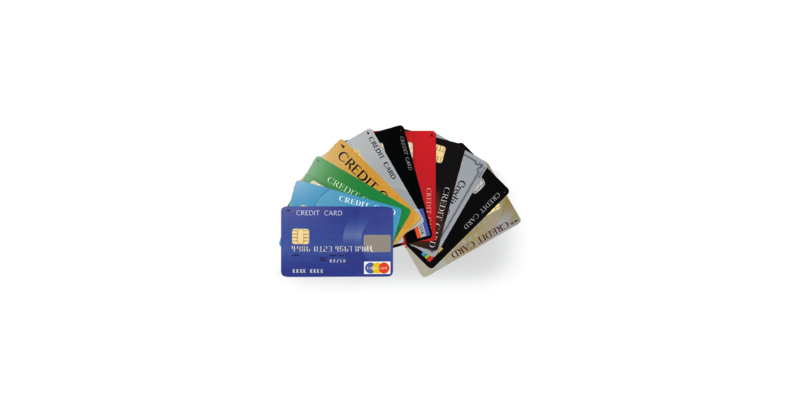 X Infotech solutions has allowed the personalization centre to issue a variety of payment cards as well as accommodate new chip card technologies, such as contactless cards and electronic identity documents.